There are over 1.5 million boilers in the United States, accounting for more than 1/8 of all boilers on the planet. Many of these boilers are used in industrial/commercial settings to heat water into steam, which is then utilized to produce electric or heat energy. While boilers can use coal or wood for fuel, most heavy-duty boilers are gas or oil burning. They come in three basic types: watertube, firetube, and cast iron. Watertube models surround water with heated gas, firetube immerse tubes of hot gas into water, and cast iron heats water is separate chambers. Each is ideal in particular applications. Applied Technologies of New York, Inc., (ATI) facilitates the "bridging of the gap" between manufacturer and installer for a wide selection of industrial/commercial HVAC products, including numerous boiler units. We sell to contractors, distributors, and end users, offering them the benefits of exclusive contracts with leading U.S. boiler manufacturing companies. We can also assist you in determining which specific product will work best for your application. In 1949, Lewis Palm invented the vertical tubeless boiler and founded Fulton Boiler for the purpose of manufacturing and marketing his new invention. 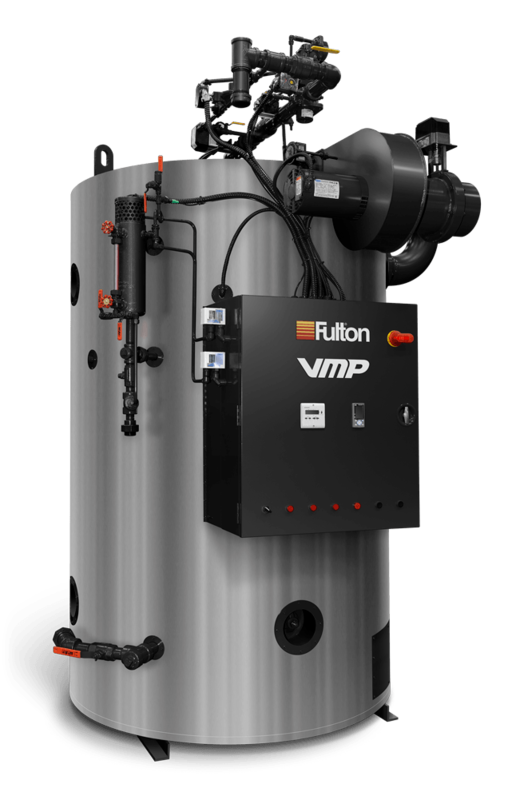 It was an immediate success, and six decades later, Fulton is a world leader in producing custom-engineered heating systems for commercial and industrial applications. Weil-McLain has been designing and manufacturing top-quality boilers for commercial applications since 1881. 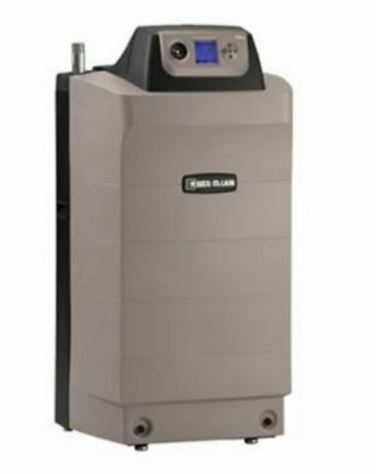 Their boilers and water heaters combine advanced control systems with strong materials and are extremely popular throughout the U.S. and Canada. Since 1936, Columbia Boiler Company of Pottstown, Pennsylvania, has been specializing in the manufacture of boilers for industrial and commercial. They are a family-owned business offering American-made products and distributing them all over the world. 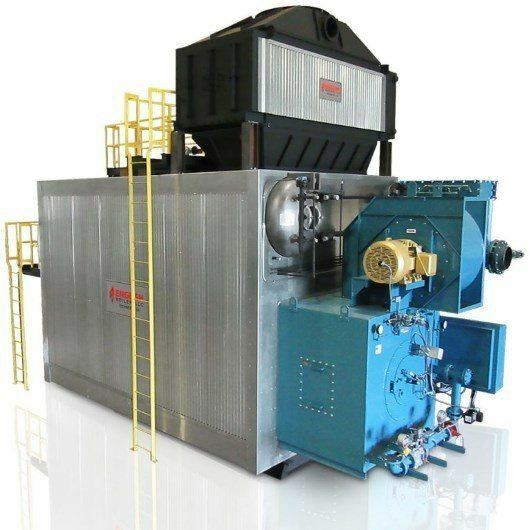 ​English Boiler, LLC engineers, manufactures, and constructs high-quality watertube boilers, flextube boilers, modular boilers, and a variety of other boiler-related equipment. Recognized as an industry leader, English Boilers is located in Henrico, Virginia and has been producing boilers since 1963. 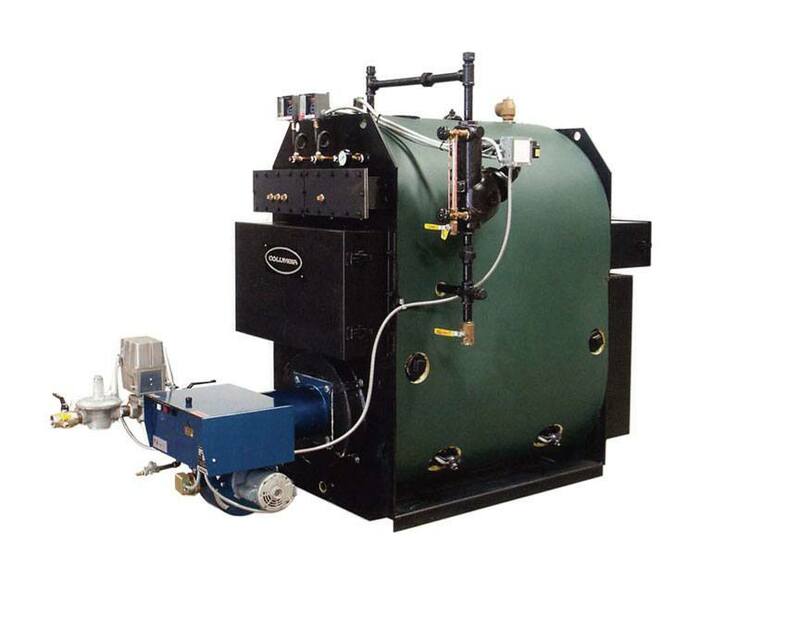 For more than 90 years, Superior Boiler Works, Inc. has been engineering world-class scotch marine firetube and high efficiency condensing boilers solutions. 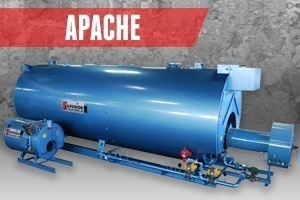 Superior also creates an array of associated boiler room equipment for process steam, hot water, and waste recovery. With each boiler innovation, Superior has continued to improve the quality, reliability, and safety of their equipment.